New to rent is this large and spacious one bedroom located within the heart of Surrey Quays. This apartment boasts a wealth of natural light and complete high end refurbishment throughout to suit any modern life style. 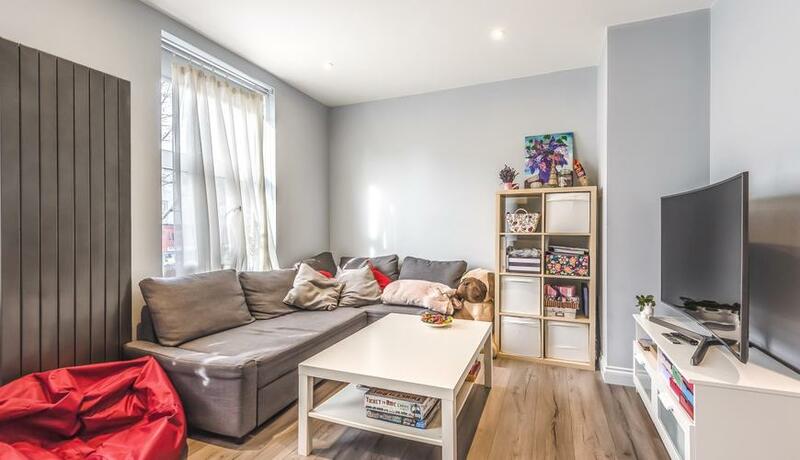 This apartment is above commercial premises and just a stones through Surrey Quays and Canada Water tube station with easy access to central London.